Maybe they don’t have anything better to do? When the Japanese government reconvenes in Tokyo, a multi-party group of MPs promises to present a new bill that calls for the establishment of a Media Arts Centre that will preserve the core materials of Japanese animation. It turns out that some people are worried that horrible foreigners are ram-raiding the Japanese arts, carting off truckloads of cels and manga sketches, and depriving the Japanese people of their rightful heritage. Wait a minute… are these the same anime cels that were previously regarded by the studios as “industrial waste”, impossible to dispose of amid ever-escalating government green initiatives, and on one occasion surreptitiously buried in the back yard of a studio that had no space for them? They’re not even a thing any more, since Japanese animation for the last 20 years has been largely a digital affair, even if it looks like it’s drawn on cels. Why on Earth would Japanese politicians suddenly start agitating about something that they literally couldn’t give away in the past? The first notable exodus abroad being the flogging off of all the Akira materials in one big shipping container, to Streamline Pictures, who handed them out as extras to people who bought the video. 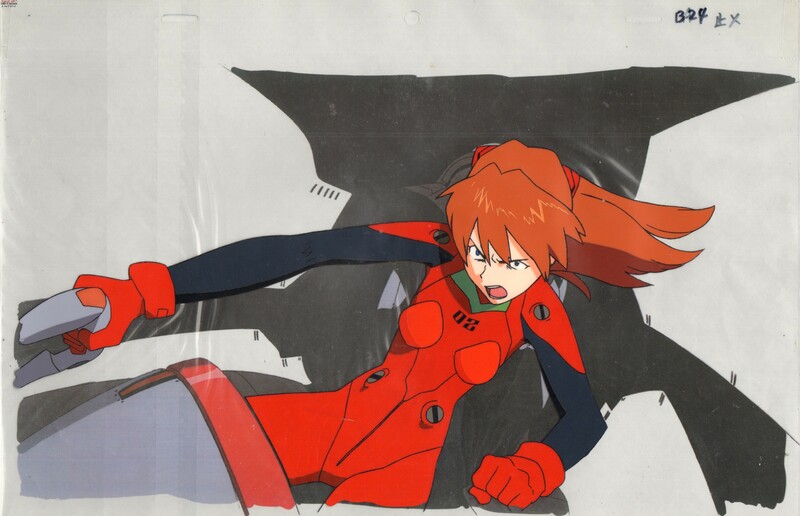 You could, of course, argue that it’s a tardy appreciation of the value of animation cels as art, and as a crucial, ineffable element of Japan’s artistic heritage. For reasons to do with intellectual property law, the cels can’t just be scanned into a computer, so they have to be physically stored somewhere if someone wants to preserve them. But why preserve them at all? Or rather, why now? Maybe it has something to do with that “Media Arts Centre”, which long-term readers of this column may recall was first mooted during the Taro Aso administration in 2009, as a $120 million white elephant to celebrate all that Cool Japan content we keep hearing about. As I observed all those years ago, it wasn’t all that clear what the Media Arts Centre would actually do; maybe this new initiative is a desperate attempt to give it some purpose as a big… bin… full of the stuff the studios used to throw away, built just around the time that the 1980s animation generation, the last to work with actual cels, are retiring, downsizing, and looking to sell off their archives to the nearest customer.